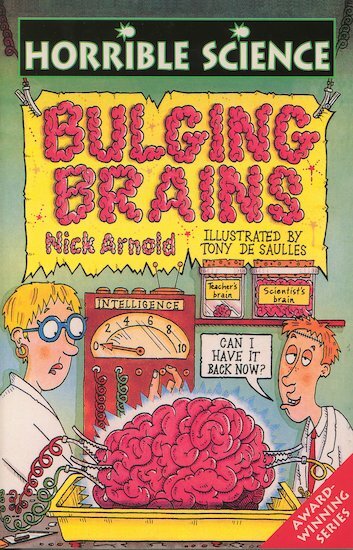 With cool quizzes, terrible tests and ALL the squishy bits, this book will scramble your brains! Very good book. Informs you about how the brain works and tells you what the brain does to help you. Good drawings and jokes! I recommend reading all of the Horrible Science books!! !